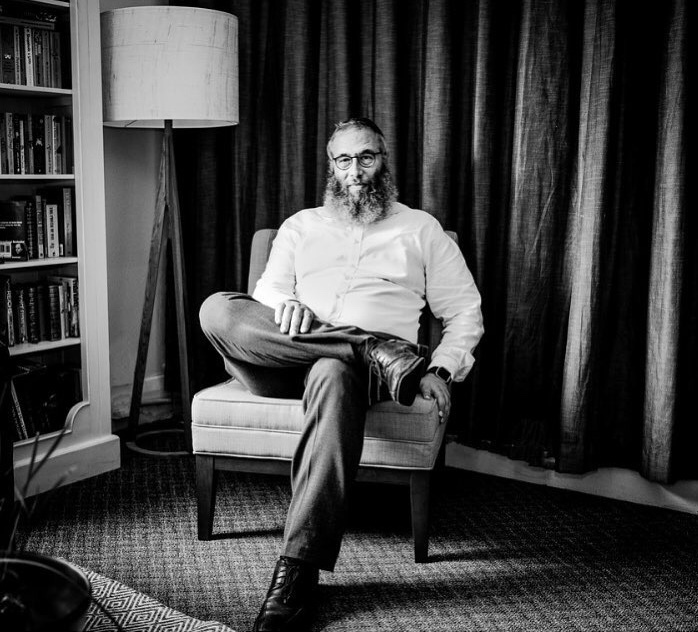 Rabbi Kastel OAM is currently the CEO of the Jewish House Crisis Centre. He started there in 2008. Jewish House is a non-denominational, not for profit organisation that offers accommodation, counselling services and other essentials for people in crisis. One of the many services that Jewish House offers is the 24/7 crisis line. Rabbi Kastel is the first point of call on this line. In this capacity he is exposed to all nature of human crises. Born in New York, he received his rabbinical ordination from the Central Lubavitch Yeshiva in New York after studies in England and Australia. He worked as a youth leader in many countries, directing youth programs and camps in the United States, in the former Soviet Union, in the Ukraine, Canada, Belgium, England, New Zealand and Australia. He started up The Chabad Centre in Double Bay and left it as a successful running concern to join The Great Synagogue. Rabbi Kastel served as a Rabbi of the Great Synagogue from 1993 – 2008. He started at the Great Synagogue specialising in work with youth, organising camps, programs and initiatives to engage children in the synagogue. Rabbi Kastel has a hands on approach to helping and supporting people in crisis. He works together with professionals in the field and is renowned for achieving the best outcomes for the clients. He is often called out to attempted suicides, self-harming situations and family disputes. Jewish House offers psychology and counselling services, and Rabbi is intrinsically involved in family mediations. Jewish House has grown exponentially under the guidance of Rabbi Kastel. He was fortunate to meet a donor who was passionate about the work that he does, and she donated money to buy a new building where we are now housing a further 14 people at a time. The work at Jewish House has now evolved to include a new project “JH KIDS”, a care coordination and advocacy service that integrates strategies that will produce the best outcomes for children within the dynamics of the family and the school. This service evolved from our work of over 30 years of dealing with families in crisis. Additional to all of the above, Rabbi Kastel is chaplain of the Police Department of NSW, Maccabi of NSW, Reddam House College as well as being the chaplain for hospitals. When the Olympics were on in Sydney, he was chosen to be the chaplain of the Jewish athletes. He sat on the board of WAYS (Waverley Action for Youth Services), and is past-President of the NSW Rabbinical Council. He often spends New Year’s Eve either in the Emergency ward of the hospital or visiting the police stations.